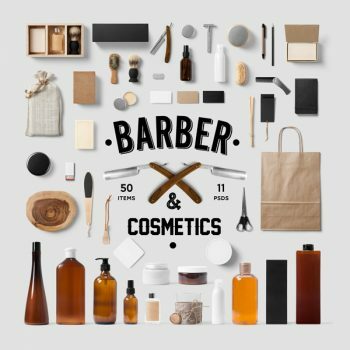 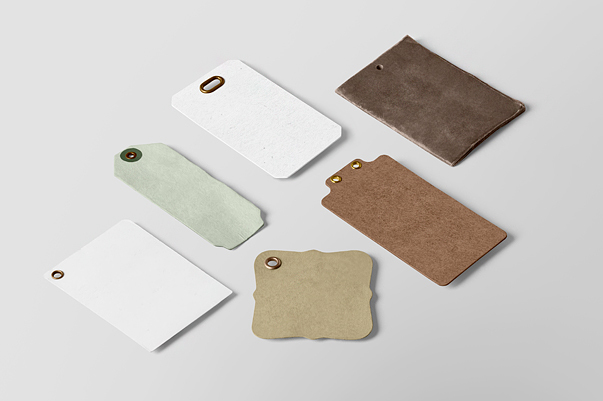 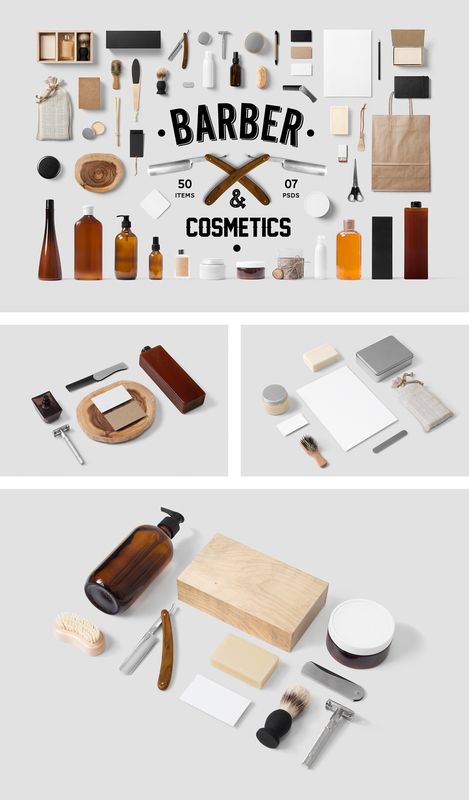 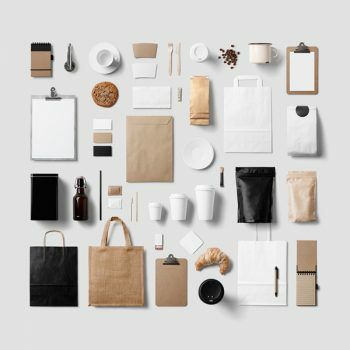 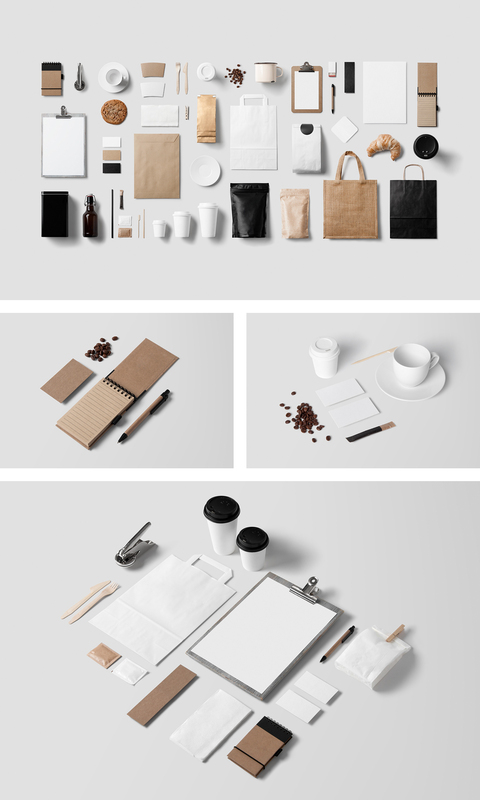 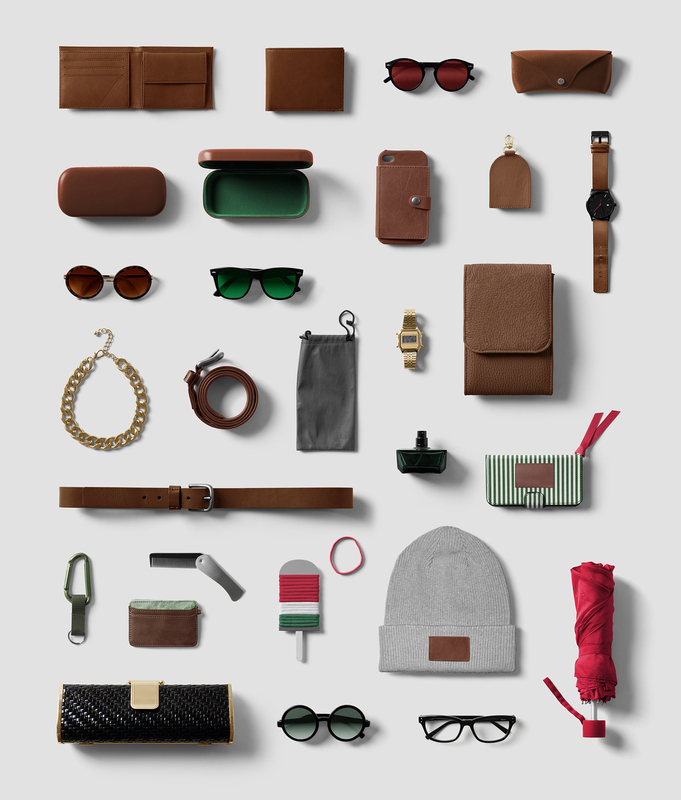 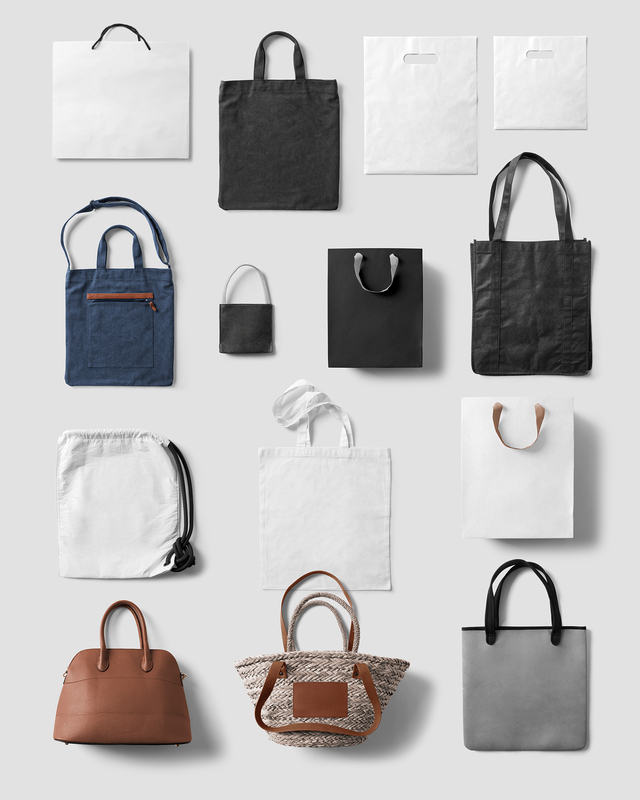 Get all of our products in one Mockups Bundle. 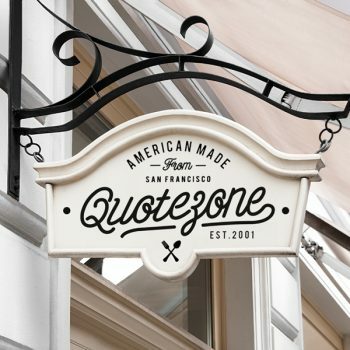 You will save 35% off the regular price ($207). 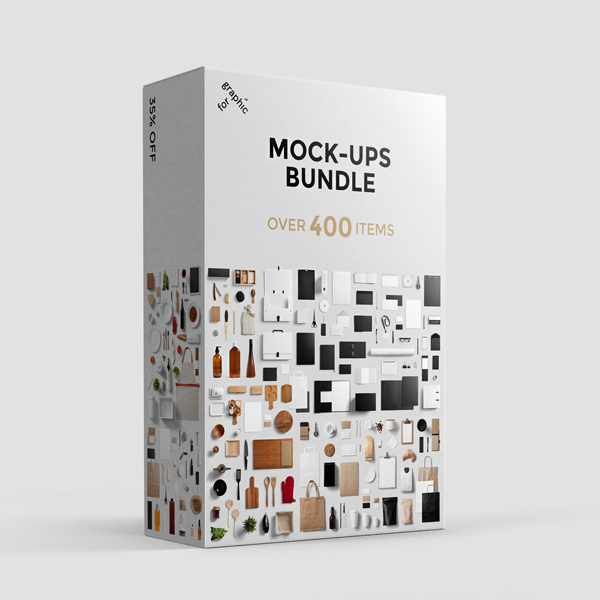 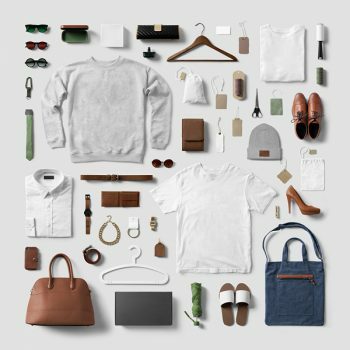 This mockups bundle include over 400 high-quality, professional mockups to make your design work so much easier! 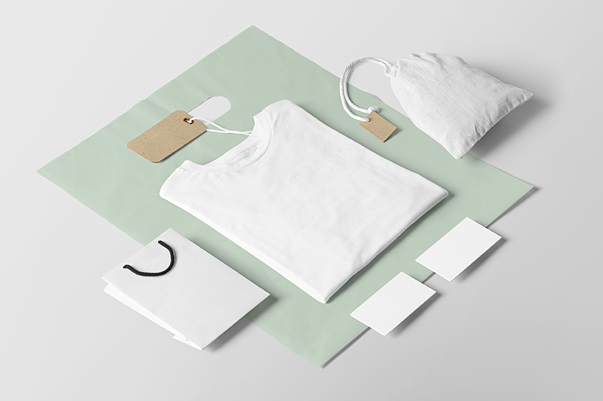 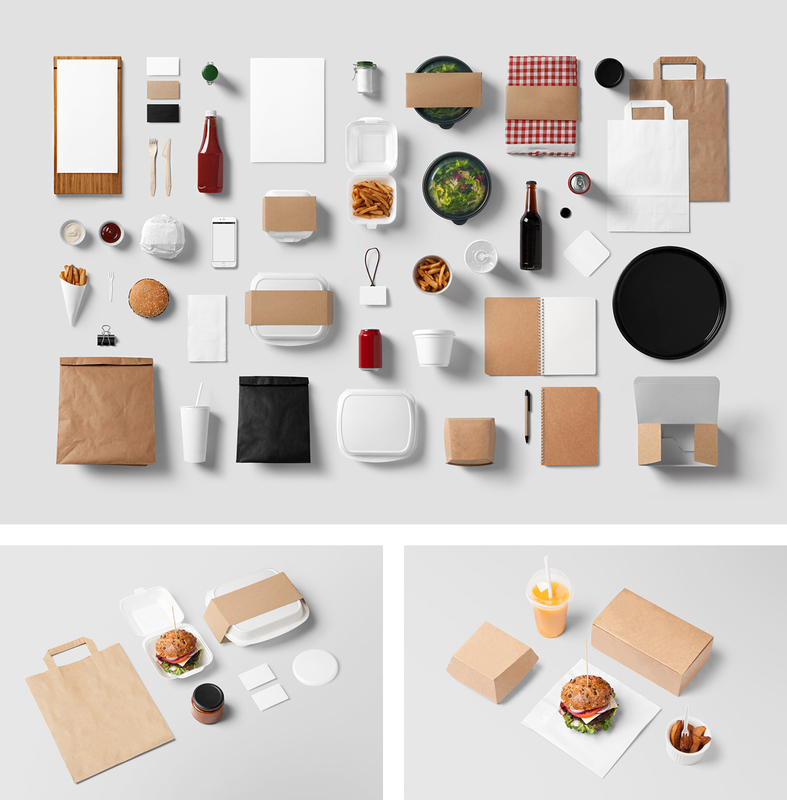 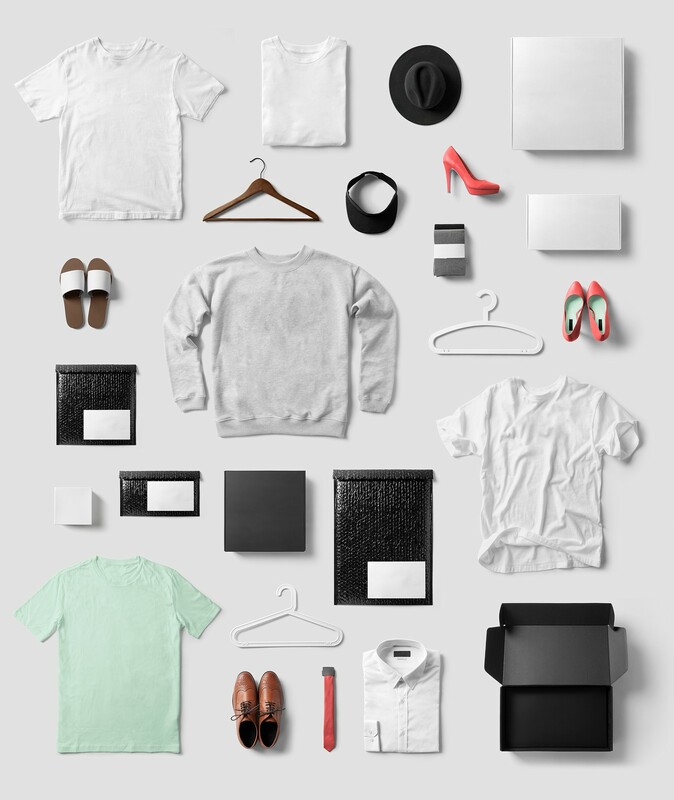 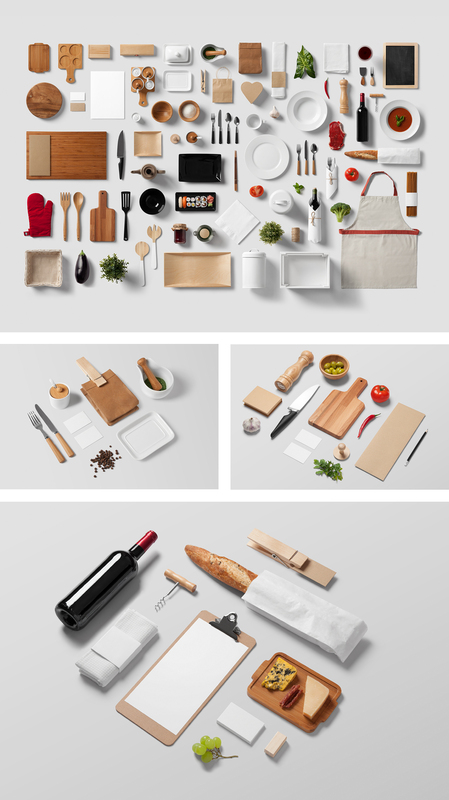 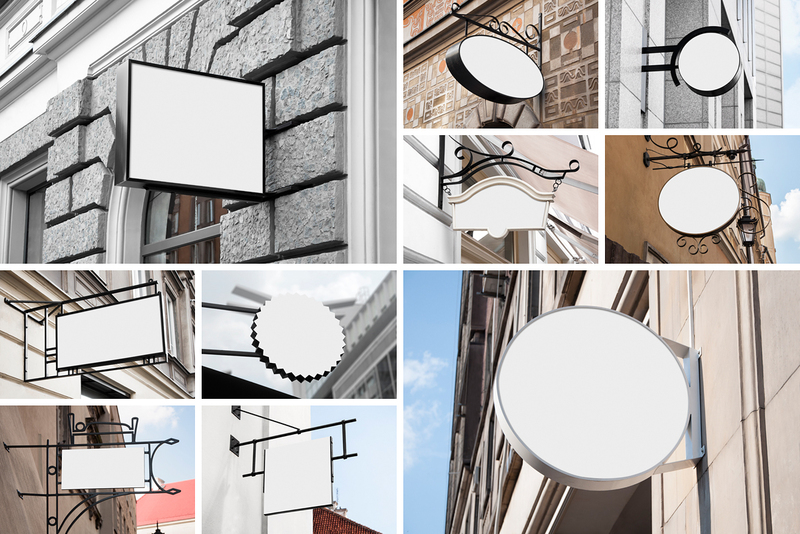 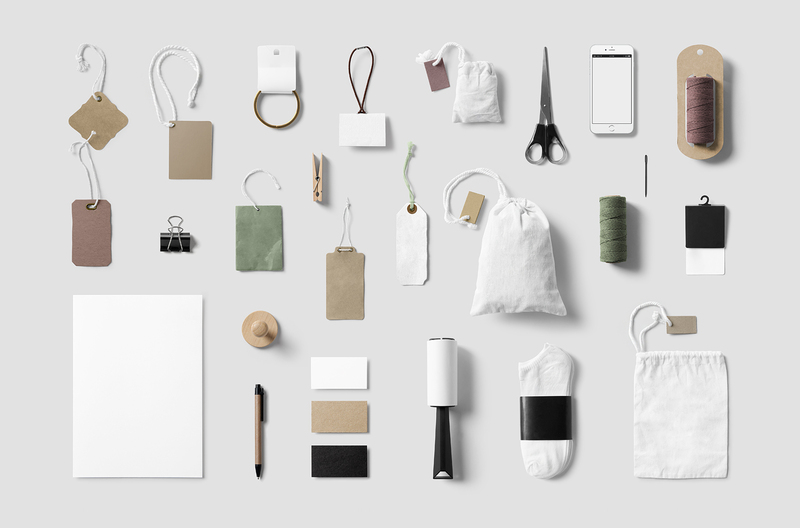 This huge mockups bundle is perfect to keep your portfolio super fresh and modern.